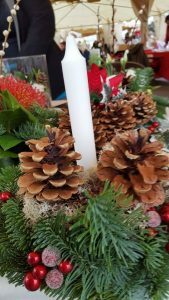 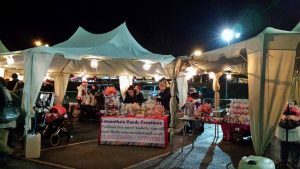 After lots of planning Kingswood Residents Association (KRA) was pleased to organised their first Christmas Market event at the Kingswood (Table Table) pub, Kingswood. 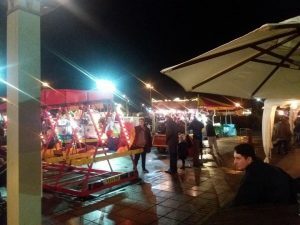 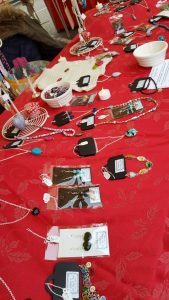 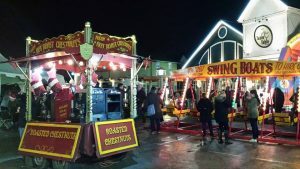 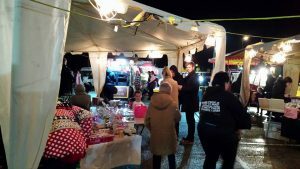 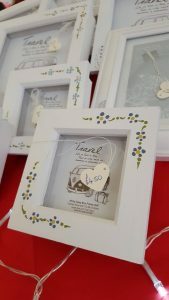 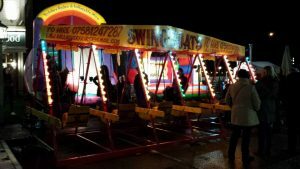 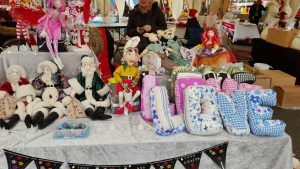 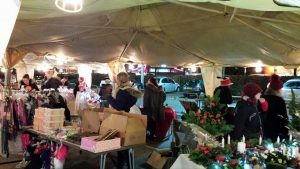 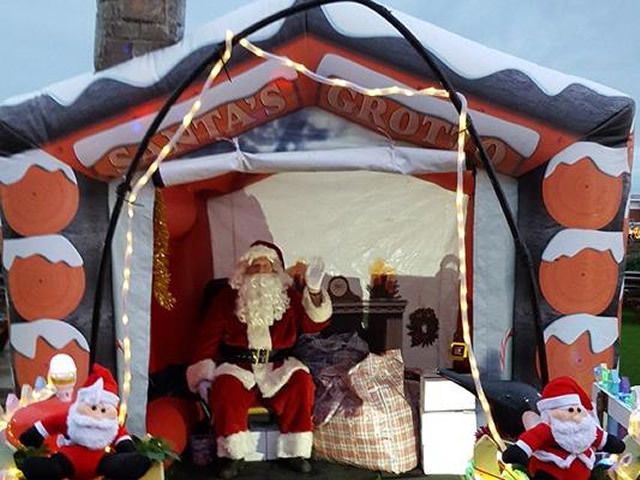 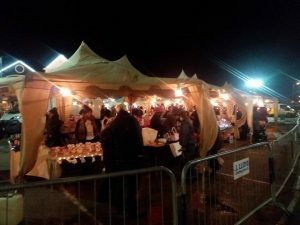 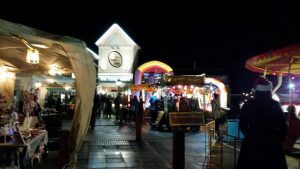 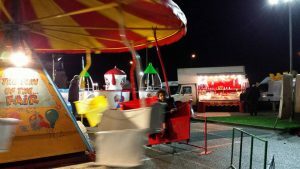 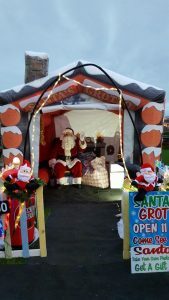 Despite the rain, over 700 people attended with over 15 Christmas stalls present selling festive goods, the event was hailed a success by all involved and by all attendees. 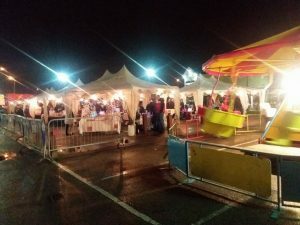 KRA would like to thank everyone who attended, and special thanks to Kingswood (Table Table) Pub for allowing us to use the land, Kingswood Parks Development Company and all the other local businesses who kindly donated amazing prizes towards the raffle. 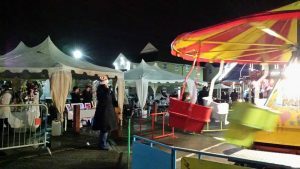 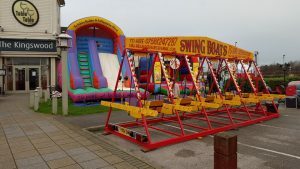 Future events will be organised by Kingswood Parks Development Company located on the Village Green area.